Infamous alt-right news site Breitbart conveniently skipped over that last part when they picked up Lynch’s comments, prompting Trump to tweet out a link to their story and even read the quotes aloud during a South Carolina rally. 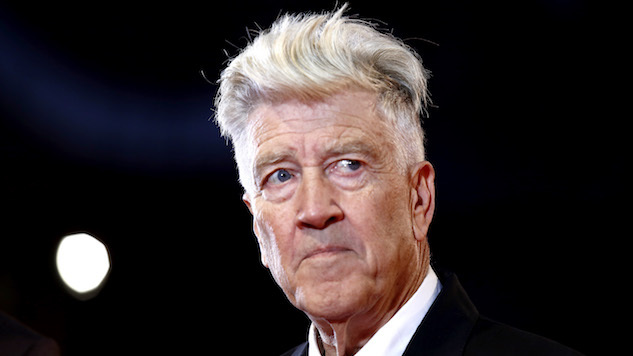 While his stance does not seem to be particularly firm one way or another, at least there won’t be a push to ‘cancel’ Lynch like there was for Kanye West. You can read Lynch’s letter in full below. This is David Lynch writing. I saw that you re-tweeted the Breitbart article with the heading—Director David Lynch: Trump ‘Could Go Down as One of the Greatest Presidents in History.’ I wish you and I could sit down and have a talk. This quote which has traveled around was taken a bit out of context and would need some explaining. Unfortunately, if you continue as you have been, you will not have a chance to go down in history as a great president. This would be very sad it seems for you—and for the country. You are causing suffering and division.